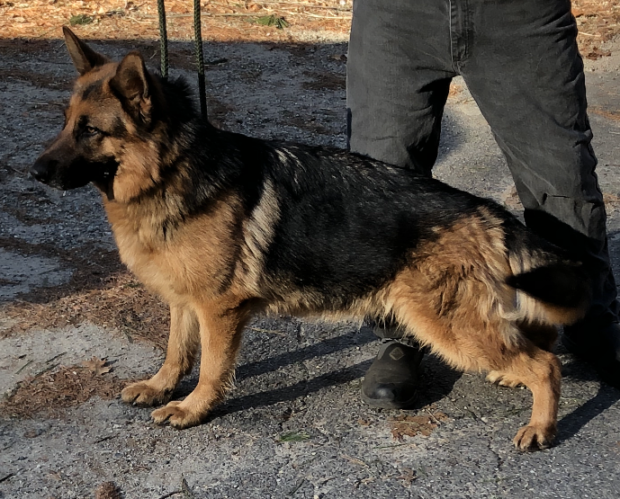 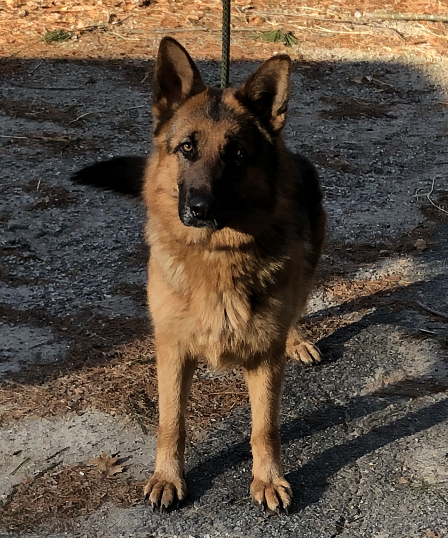 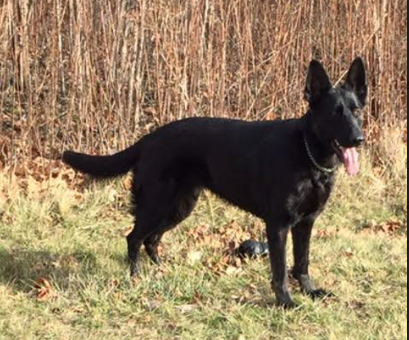 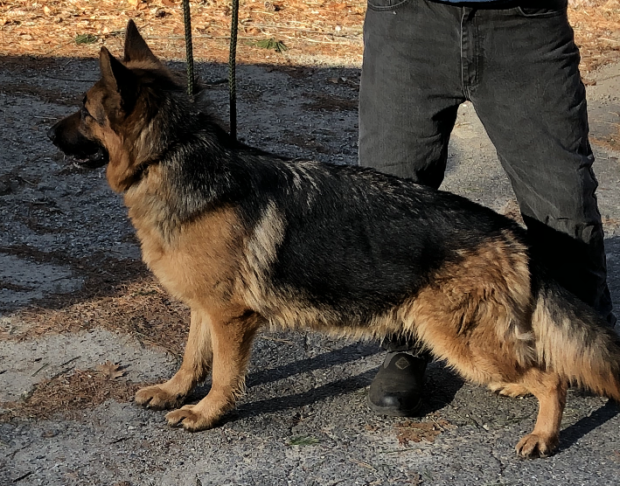 Click on image to view pedigree and more info for Pedigree German Shepherd Minnesota breeding females or contact us at Roche’s for more information on any of our dogs. 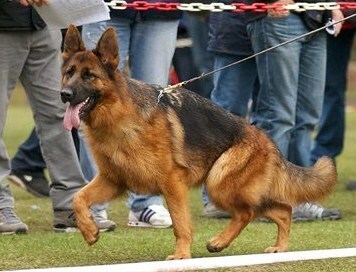 Contact us for pedigree information. 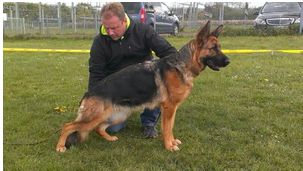 Roche’s German Shepherds: Your number one choice for Pedigree German Shepherd Minnesota breeding females. 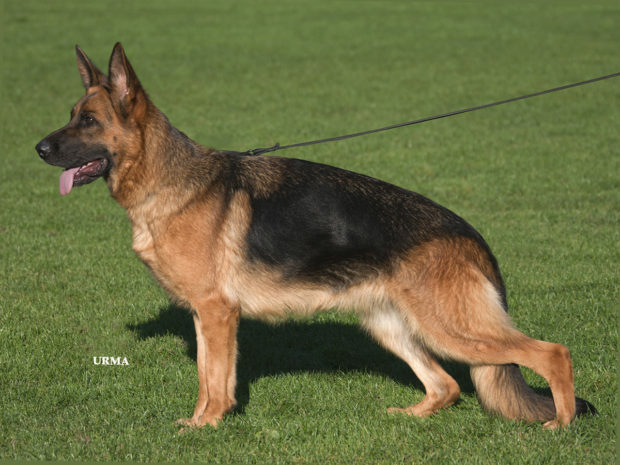 Find world class lineage and certified excellence in German Shepherd breeding females here at Roche’s. 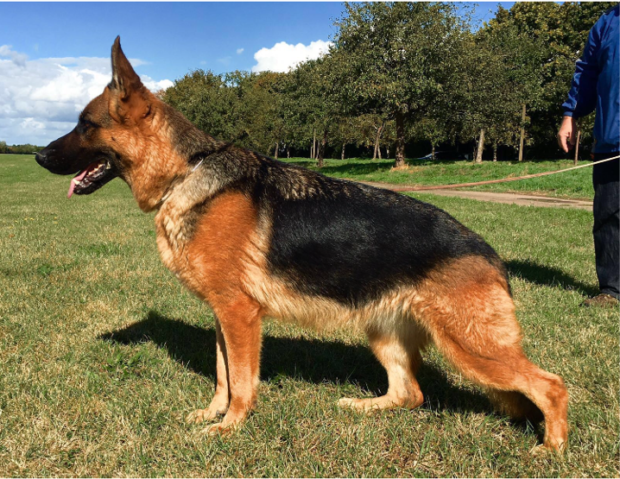 The proof in is the pedigree. 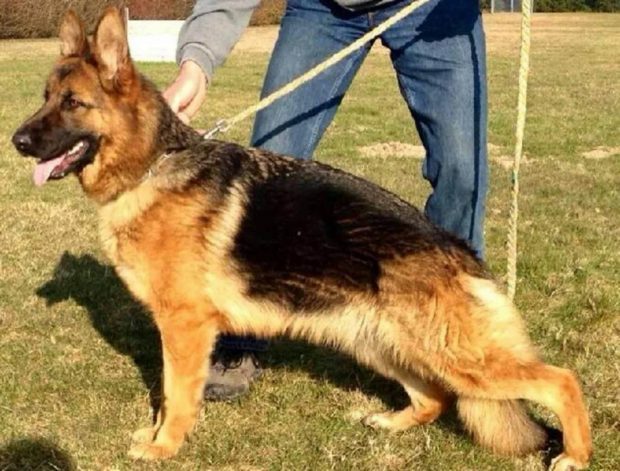 We guarantee top of the line litters every time and therefore hold the highest standards for our breeding females.